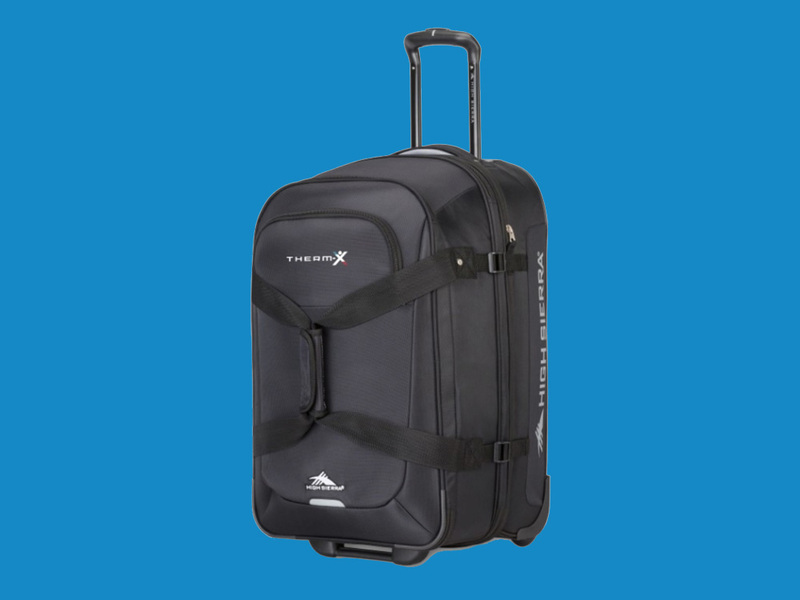 The Therm-X PRO combines cold, heat, contrast, and compression therapy, in one easily portable machine. The PRO model also has the added benefit of DVT prophylaxis. 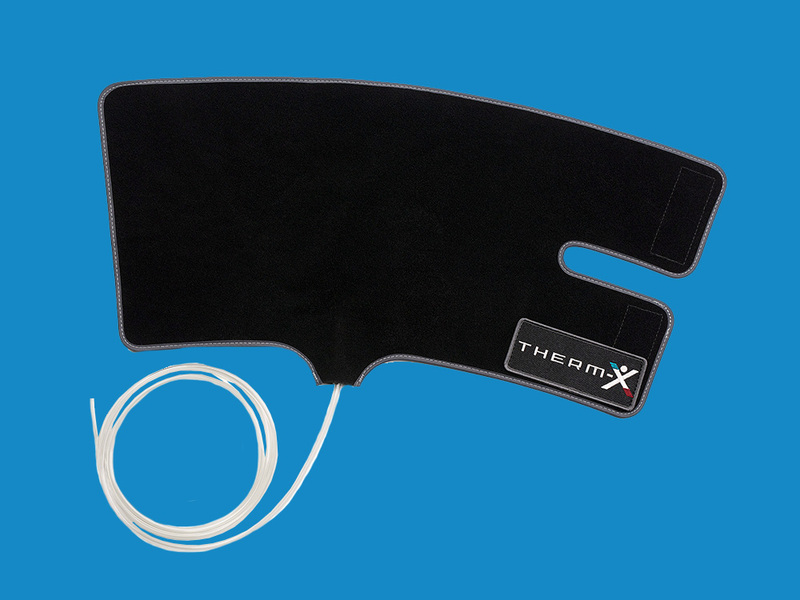 Designed for use in Rehabilitation, Sports Medicine, and Home settings the Therm-X is intended to treat post surgical and acute injuries to reduce edema, swelling, and pain. The Therm-X PRO has everything the AT model has plus the ability to employ DVT Prophylaxis. 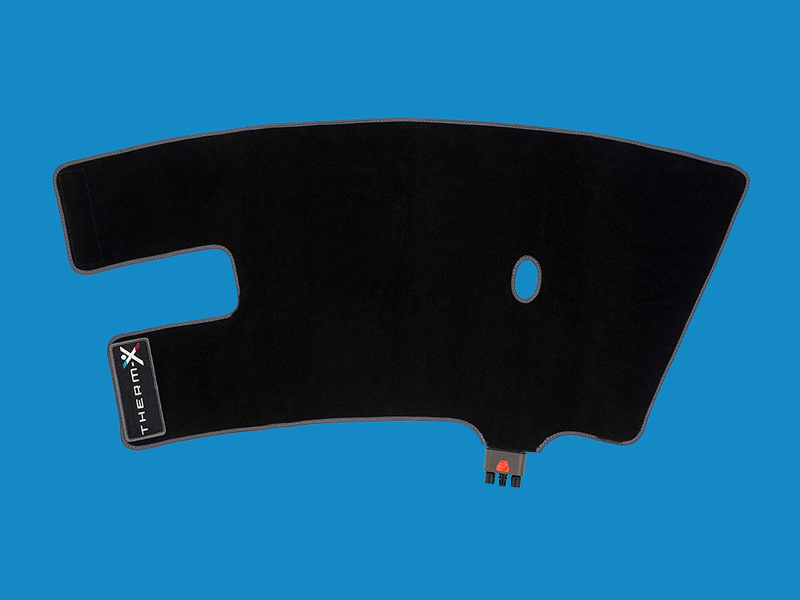 For the clinicians looking for post surgical DVT management, the Therm-X PRO model is for you. 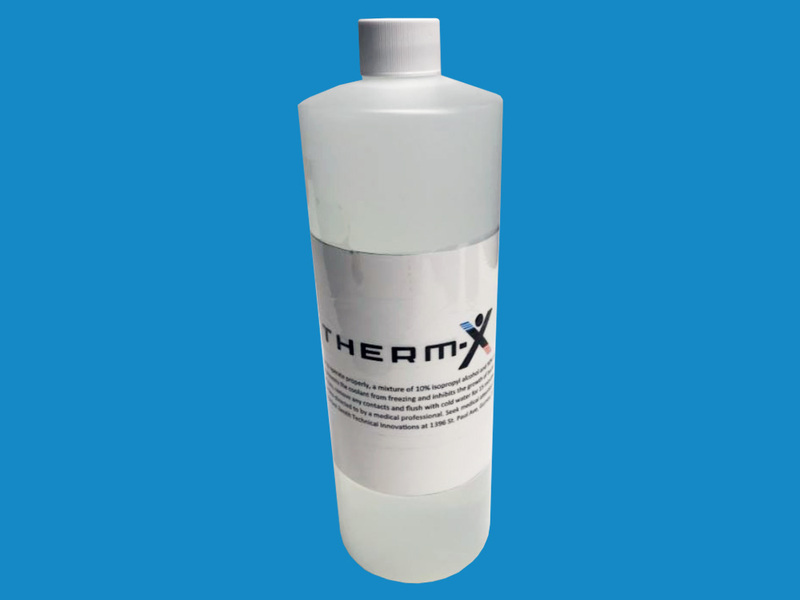 Designed to function along with or independent of the Therm-X’s thermal garments, the DVT garments provide more options.